Hi, and welcome to a new Tag Thursday! Today I wanted to do a tag in honor of my favorite day of the year: Halloween! 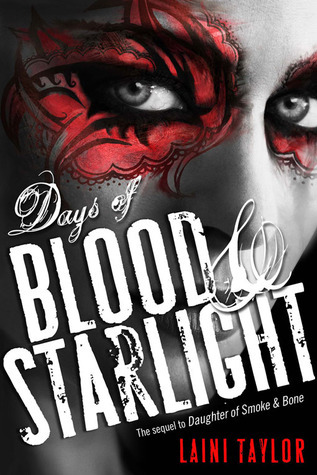 So what better way to celebrate Halloween than to talk about the CREATURES OF THE NIGHT? 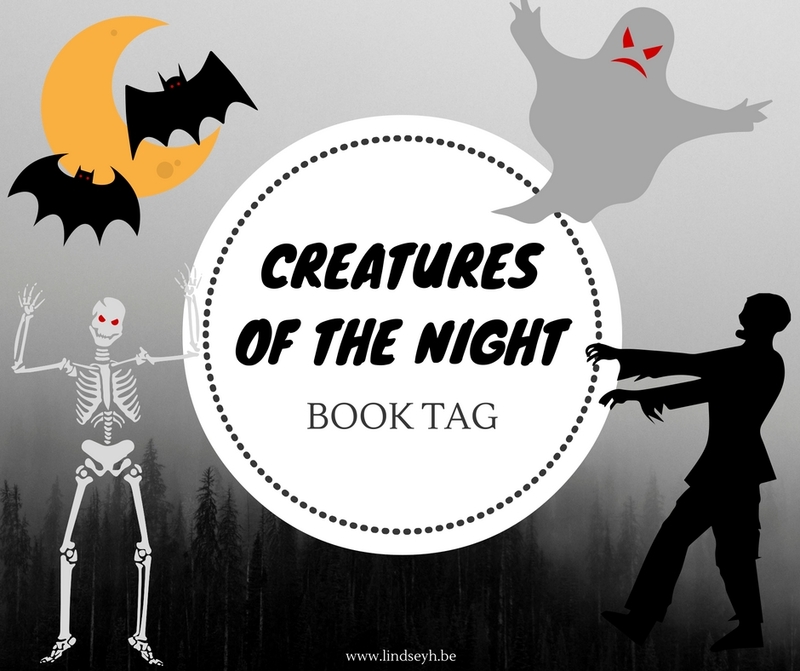 I love me some creatures of the night, and this tag allows me to talk about all of my favorites! So let’s get get started! These are all my favorite books featuring each creature. This tag was created by Katytastic on Youtube. Watch her original video here. 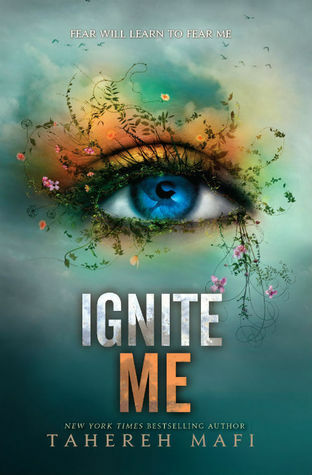 Have I mentioned how much I love this book already on my blog? A few times? 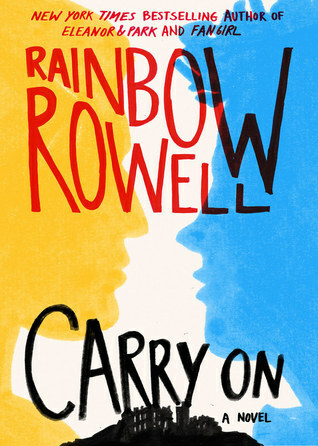 Ok, well here’s one more: I LOVE THIS BOOK. 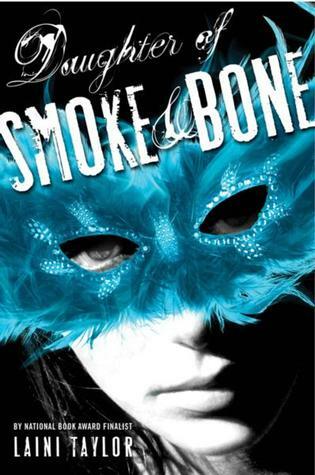 But what I love most in this book, is Baz. Baz the vampire. He’s snarky and funny and so intelligent and he beats all other vampires for the title of my favorite vampire. Sure, the more obvious choice would be Bitten by Kelley Armstrong. And they are some amazing werewolfs and ALMOST made it to my number one spot. But I can’t help but like The Darkest Powers just a bit more. I’m not naming the werewolf in them, because it’s kind of a spoiler, but I can say that I loved his grumpy but caring personality so, so much. I got a real good look for that one. 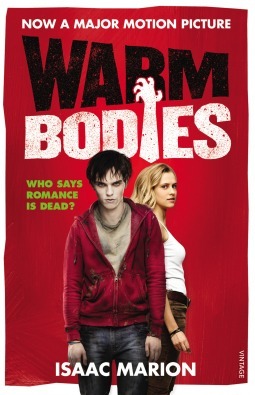 I’m not a big Zombie fan, but I did LOVE Warm Bodies and the lovely R. And I must say that while I loved the book, I also absolutely adored the movie. Nicholas Hoult is amazing and really brought the character of R to life (no pun intended). 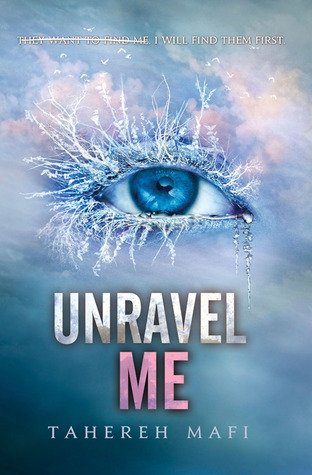 I just read this one and already Anna became my most favorite ghost ever. 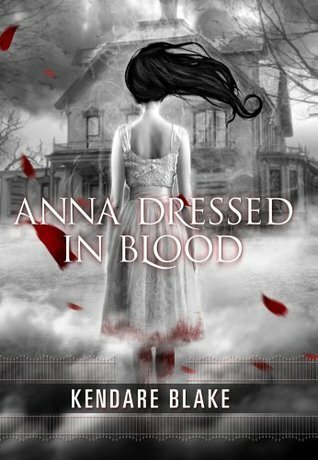 The contradiction between her two ‘personalities’: the brutal, murderous goddess of death and the sweet, innocent girl are so intriguing and make her a force to be reckoned with. Going with the obvious pick for this one. Honestly, Magnus Bane may come a close second, but no-one will ever beat the witches and wizards from the world of Harry Potter. 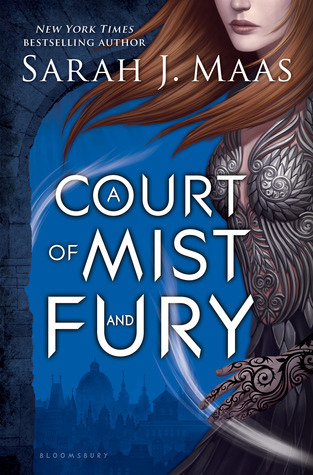 This entire series counts actually, but A Court of Mist and Fury is where my favorite fae characters really shine. 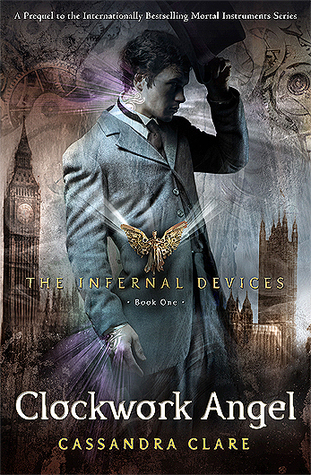 I love them all and there’s no way I can choose a favorite… just kidding, Rhys is definitely my favorite (even if I do love the entire Inner Circle). 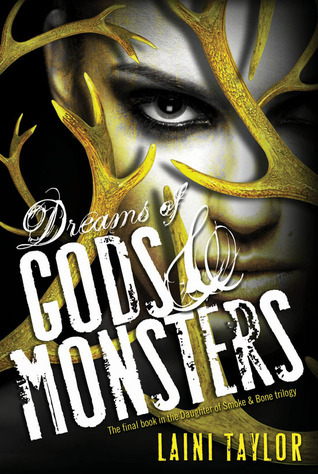 I picked this series for the demons, but it could have been a favorite for almost every other creature of the night. 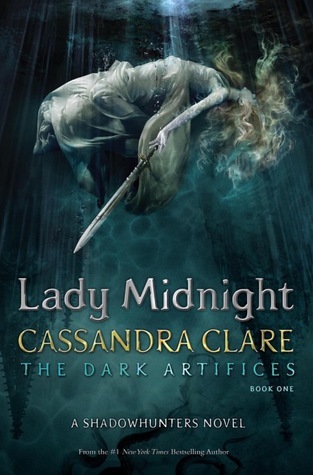 It all starts with The Mortal Instruments, but honestly I love the Infernal Devices and Lady Midnight so much more. 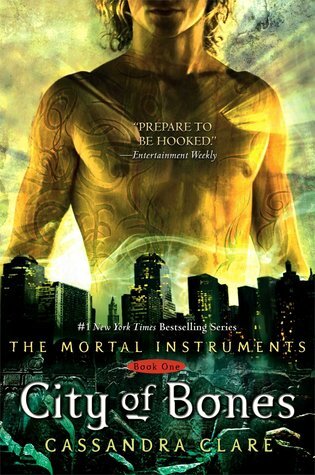 This series is so beautifully written and original and features some of the most intriguing angels ever! 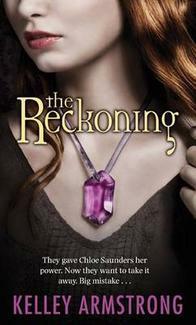 If you have not read it yet, I highly recommend it! 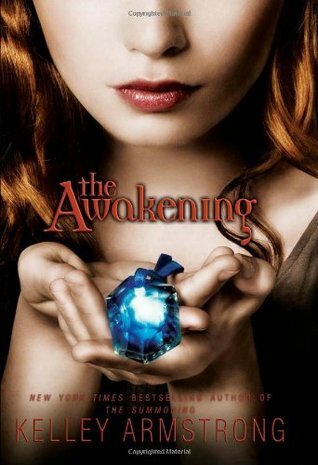 This is one of the series that made me fall in love with reading. 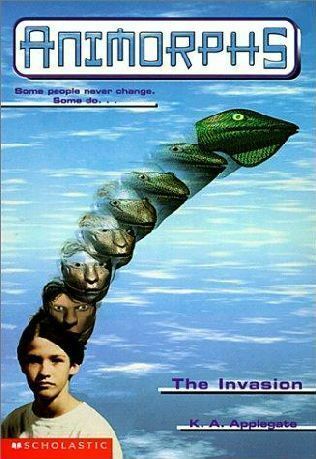 I loved the Animorphs series. It gave me my first bookish encounter with aliens and to this day they are some of my most loved and hated ones. I love me some superpowered human stories, so this was a difficult one. 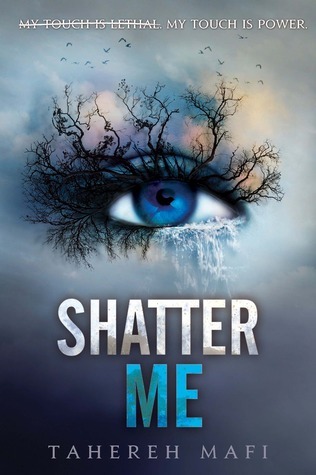 But I decided to go with the Shatter Me series, because I love the unique writing style and the amazing character development the main character Juliette goes through. I tag you! 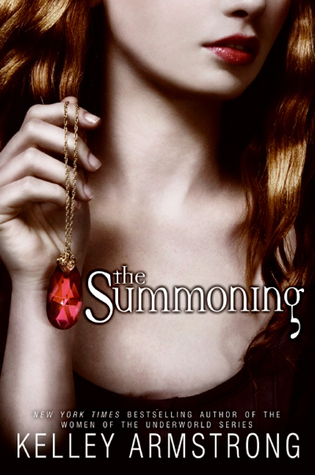 What are some of your favorite creatures of thhe night? I didn’t realize Carry On had a vamp? heh. My fav vamp of all time is Bones from The Night Huntress Novels, as for Werewolves – Richard from Anita Blake but the author had long destroyed his character for me, such a shame really cause he was amazing in the earlier books. 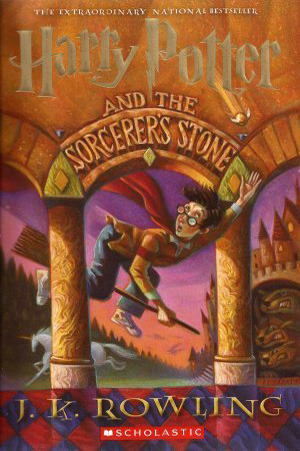 As for Witch, Werlock – Harry Potter and Harry from the Dresden Files.